It is a must for hoteliers to put extra effort on managing both online distribution and guest reviews. 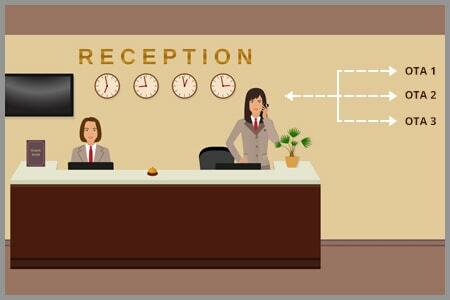 While manually handling both can be a time consuming and prone to errors, adoption of right hospitality technology solutions can effectively and efficiently help hoteliers to automate and streamline both. When you think about online distribution, you must focus on your brand website. 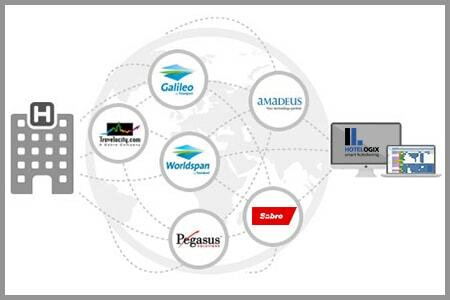 This is one of the most cost-effective distribution channel that gives you increased direct bookings. Moreover, you can witness other benefits like lower customer acquisition cost and increased RevPAR, too. 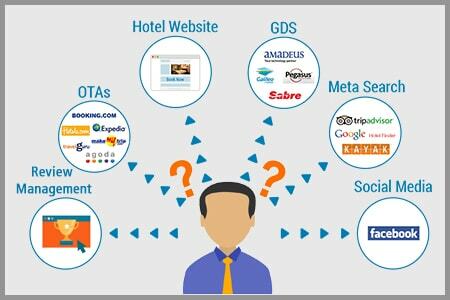 Success of your hotel’s online distribution strategy significantly depends on how well you are connected to Online Travel Agencies. 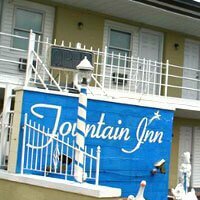 It helps you increase your hotel’s online exposure and thus makes sure that your hotel is visible to a larger number of audience. 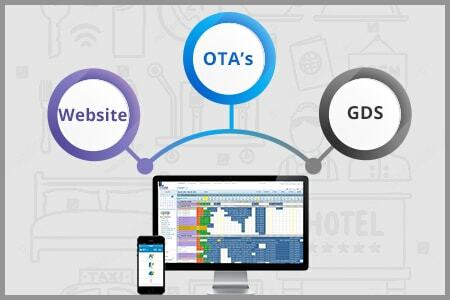 OTAs play a significant role with around 2/3rd of all online hotel bookings coming via them. 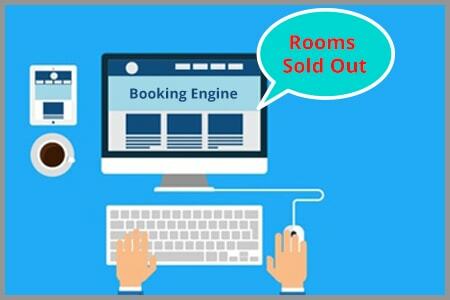 Moreover, Nearly, 52% of guests would visit your website after discovering your brand on OTAs and around 20% of customers book with you directly once they find your hotel on OTA sites (Source). You need to leverage the power of online distribution and work with leading Global Distribution System (GDS) if you plan to reach out thousands of offline travel agents across the globe. Why? 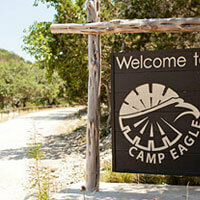 They put your inventory in front of a huge network of travel agents and travel management companies. 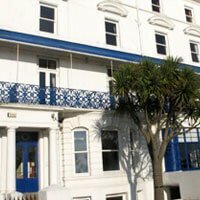 The outcome of your online distribution strategy largely depends on your hotel’s online reputation. Because, travellers do look at guest written reviews posted across review sites while making online reservation. 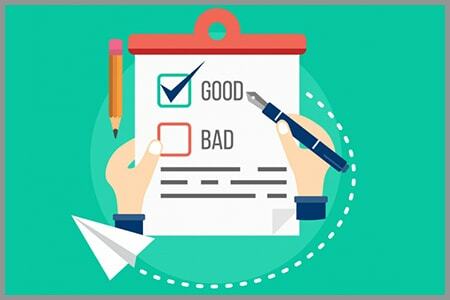 According to around 90% of travellers, guest reviews do influence their booking decision and even to help them select the right hotel. That’s why managing your hotel reputation on popular platform like TripAdvisor is the most effective way to increase your online ratings.